Hope all’s well, so chuffed today as we’ve won our first Gold and a great Bronze also, now come on Wiggo! Anyway in other news I’m trying to go one step further this year and try and win the national award at the 2013 Wedding Industry Award. I won the regional award last year and lost out at the Nationals so it would be great to go all the way. 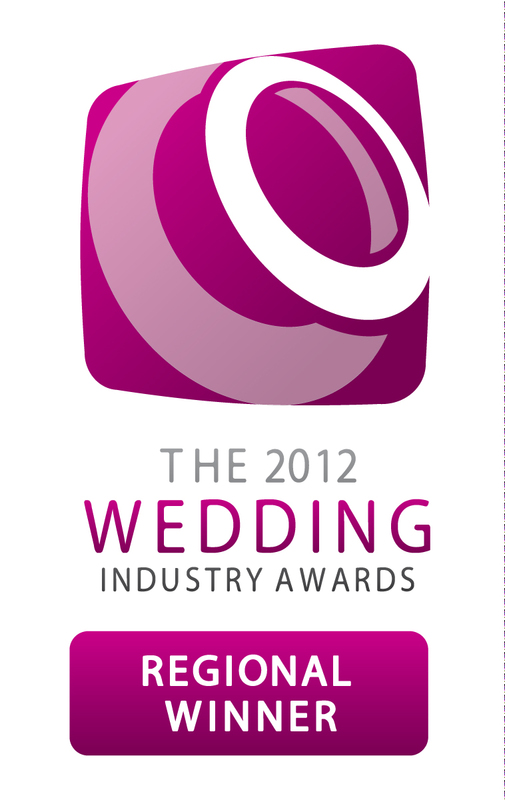 My profile is now up on the Wedding Industry Award site http://www.the-wedding-industry-awards.co.uk/ and any couples who’d like to vote for me can here http://www.the-wedding-industry-awards.co.uk/2013/south-west/entertainment/guy-portlock-magic-entertainment . 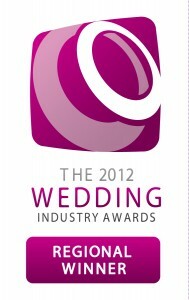 The weddings need to be between 01.11.11 and 31.10.12 to count towards this years award. Thank you to anyone who votes for me.